Your product is ready to sell – you’ve settled on the perfect formula or ingredients, you’ve negotiated the best manufacturing processes and you’ve run all the appropriate quality tests – now all you need is the perfect packaging to make your product “pop” on the store shelves! 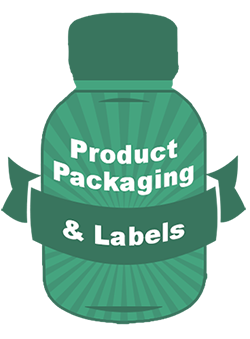 Take a look at some of our industry-specific products and services that relate to packaging here! Whether you need Breakaway Press to design your product packaging or label, or simply want to test our competitiveness on your existing design, contact us right away and let us help you!